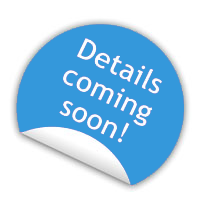 Watch closely for upcoming details on this event. We are so excited for the ministries taking place in Ohio, and we are witnessing God at work all around us. 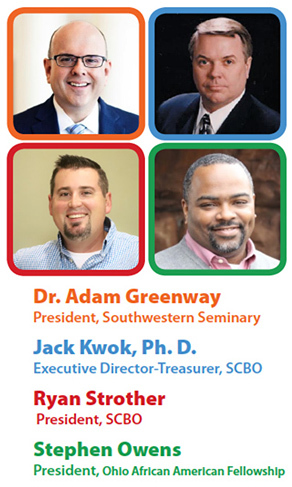 So, we are making some adjustments to the SCBO Annual Meeting for 2019 to make our time together a true celebration of our Lord and of the ministries happening in and around our state! You don't want to miss it. 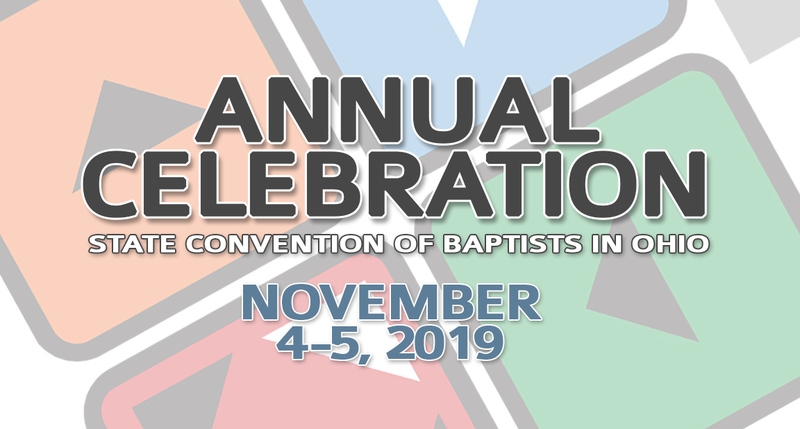 Put November 4-5 in your calendar now to join us in Fairfield, Ohio for the 2019 Annual Celebration!